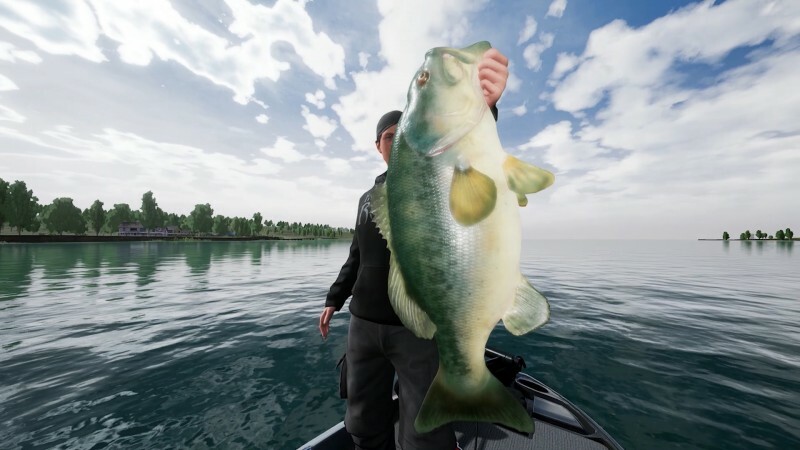 Fishing Sim World, the most authentic fishing simulator ever features realistic physics, detailed environments and in-depth fish AI you can enjoy on your own, with friends or while competing against the best players in tournaments online. Travel across seven stunning destinations around North America and Europe and catch 18 different species of fish while utilizing fully licensed rods, reels, lures, bait and boats. It’s ideal for people looking to relax and enjoy peace and quiet while still offering tournaments for those wanting a challenge.